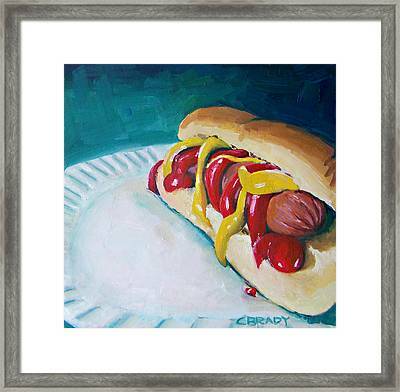 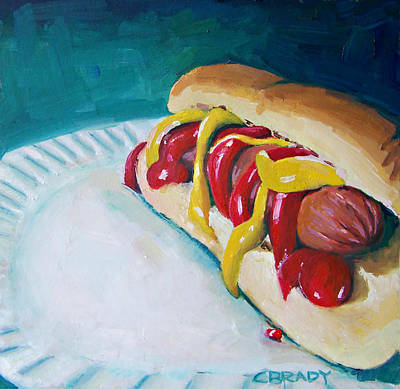 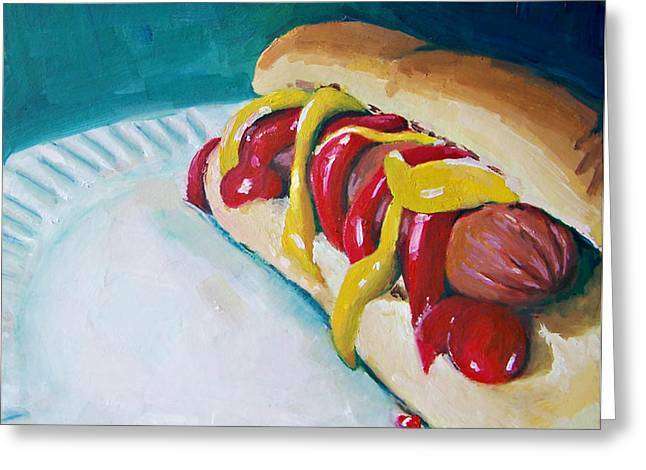 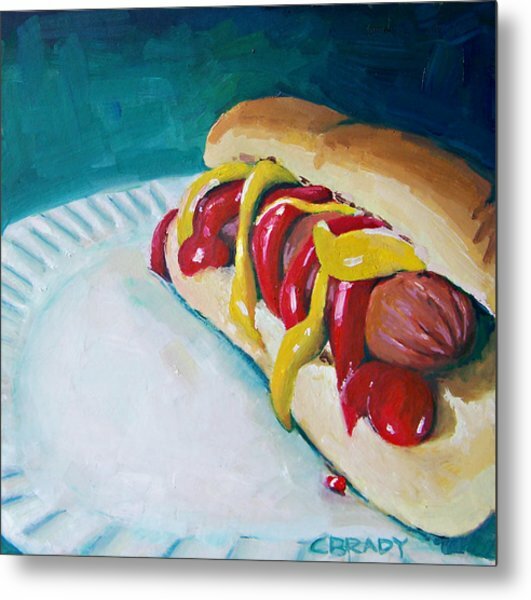 Hot Dog is a painting by Chelsie Brady which was uploaded on October 6th, 2010. Congratulations on your sale Chelsie! !